What is a Conversion Rate & Why Does it Matter? 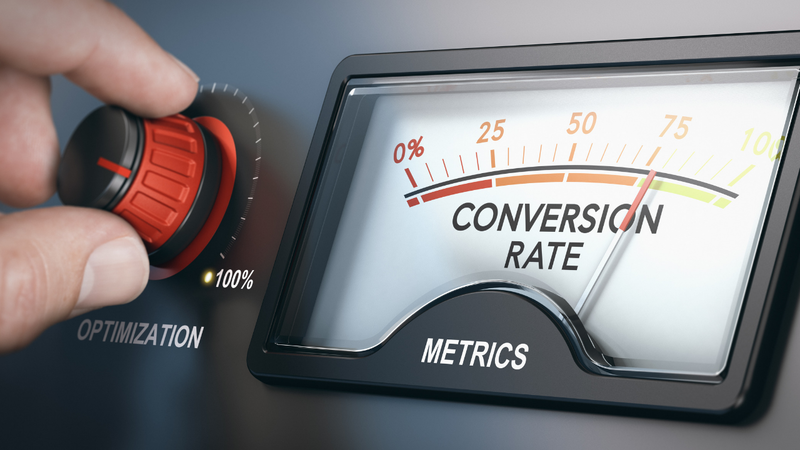 A conversion rate is the percentage of visitors who have viewed your website and completed a specified action compared to the total amount of people who have viewed your site. For example, let’s say your goal is for people to subscribe to your newsletter. Out of 1000 people that come to your site, 25 of them subscribe. That’s a 2.5% conversion rate, around average for most industries. The higher your conversion rate, the more likely you are to reach company goals. In order to be part of the top 25% of conversion rates you need to be 5.31% or higher, and the top 10% is 11.45% or higher. So, now you know what is conversion rate, and why it matters. But, how do you improve yours? One of the first things to do is make sure you have a stellar landing page. A good landing page can lead to five times better than average conversion rates. First you need to look at the content you are including. I recommend hiring a copywriter or taking a course to help you learn how to write really good landing pages. This is definitely a skill/art that not everyone has. The language you use should both speak to your target market directly using language they understand and it needs to be clear about the benefits to them as well as what they need to do. It’s also recommended to do split testing. I recommend at least 2 versions of every landing page but if this feels like too much work, you can start with one and tweak it if it doesn’t seem to be converting to the level you desire. You will get faster results in the long run if you split test right from the start. Some experts recommend creating four separate pages to test. Each one should have different content and flow, as well as unique offers. You have to do more than just change font color, or move one button. The pages have to look, feel and be different. Testing four pages should break you into the top 25%; to break into the top 10% you should test 10 landing pages. If you have a small team start with four, moving up into the top 25% should allow you more resources to improve your conversion rate later on. Another thing to consider is the device a person is using. Desktops have the highest conversion rates, even though more traffic comes from smart phones. People like to browse via their phone, but wait until they are on a desktop to make a purchase. There are several reasons for this. that you can influence why people tend to purchase from a desktop over a mobile device. It can be hard to see product detail and difficult navigation on a mobile device. I recommend always designing your site with mobile browsing in mind. Interested in improving your conversation rate overall? Here are some tips. Start with determining your goal. Your ultimate goal may be for someone to buy a year subscription to your monthly mystery box. That’s great, and obviously has the best ROI. But, it may be hard to convert a non-customer into a year subscriber. This is why you set micro-goals. Your first goal might be for people to sign up for your newsletter. Now you have weekly contact, share spoilers for what’s in your box, reviews of previous boxes, or upcoming sales. From that you want another conversion, purchase one monthly box. If their interest builds from your newsletter but a whole year seems too much perhaps a one-time purchase will work. Ideally you could move from that to a three month subscription, then a year. So, it’s important to decide what conversion goals you want and make sure those goals are measurable. If your goal is for visitors to download your newsletter and you can’t record how many click download, the goal is useless. You need to record clicks or change the approach so that they have to sign up. What is the ultimate conversion goal through your website? What are the micro conversion goals that can lead to the ultimate action? How do you plan to drive attention and action to the micro goals? 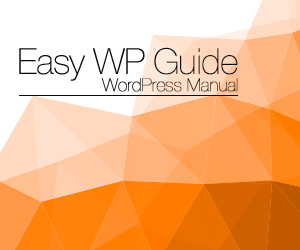 Begin building test pages, measuring and optimizing your landing pages.